Dat's badge: Get the bank robber! 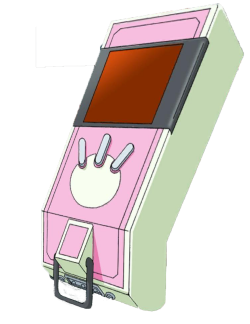 I have received information that a pair of bank robbers have used a Drimogemon to steal a safe and ATM machine. You are the closest, so take care of it. Defeat 3 Drimogemons and 1 Drimogemon (Leader). This quest will only be available after completing 'Call from Richard Sampson!' quest. This page was last modified on 7 June 2016, at 18:05.